New year, NEWborn! Haha! I’ve got jokes - they’re terrible, but I’ve got them… or maybe they’re just bad puns? ANYWAY! 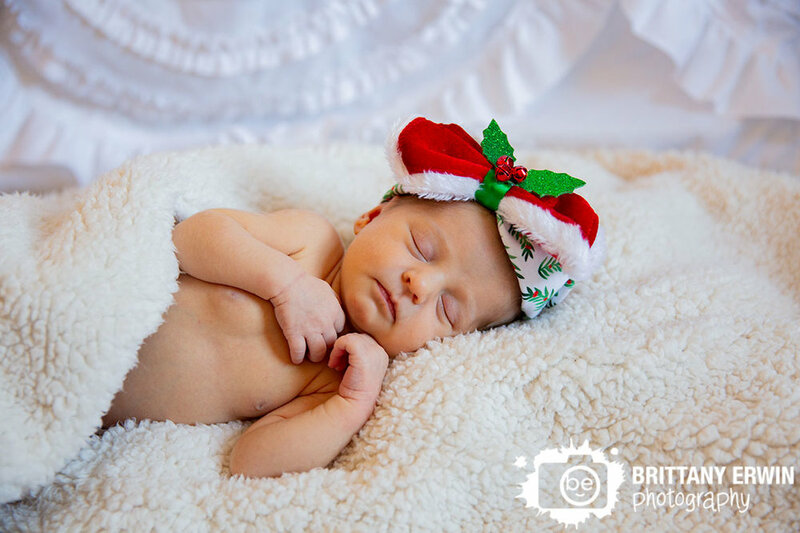 This little cutie made it JUST in time for Christmas so we had to snag a couple photos with her adorable Christmas bow. But before we did that, we took a few very special photos. Some of the props we included in little Audrey Ruth’s were very special because they belonged to some very important people that are no longer with us and gave this adorable little bundle her name. 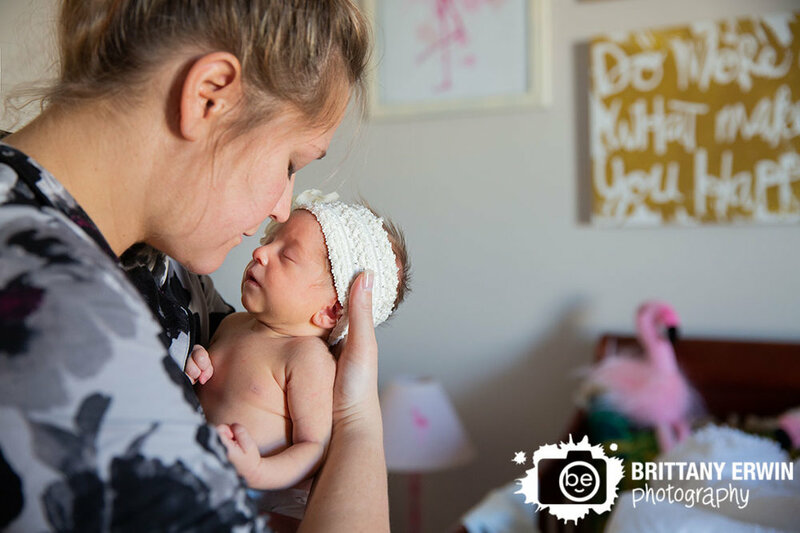 <3 I just love getting to make images that are extra special and meaningful. 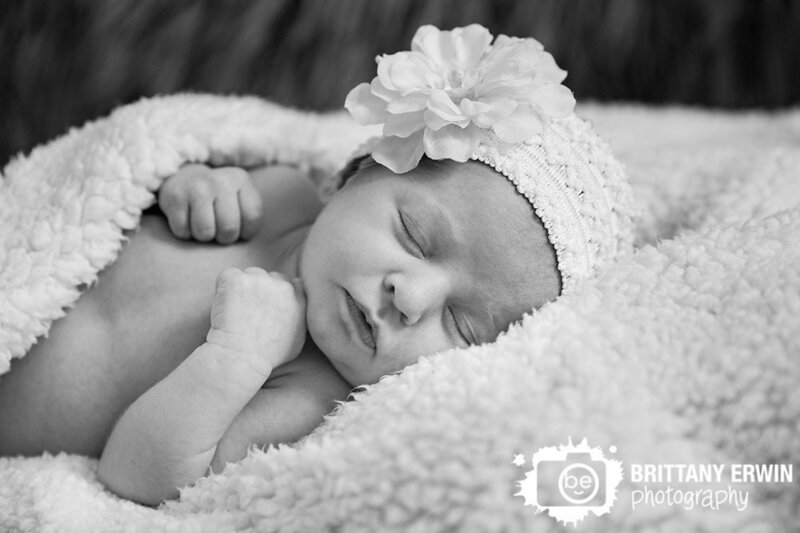 After some curios photos of miss Audrey checking out what I was doing, her momma was able to coax the little lady to sleep so we could get those extra special portraits complete with that huge adorable tutu, a baby crown and some sweet little wings. ALSO - Happy New Year!! !